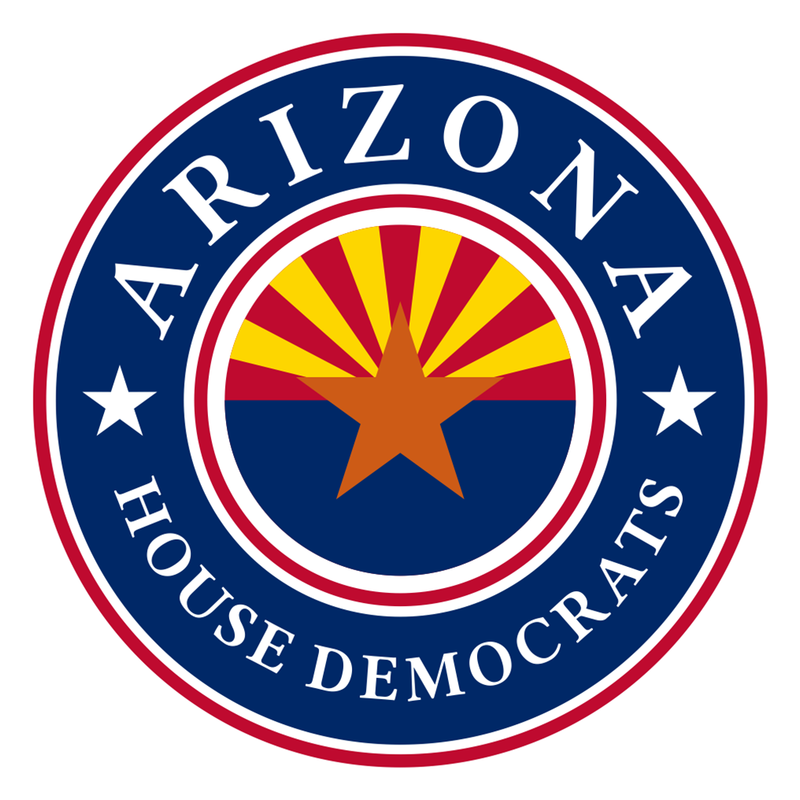 STATE CAPITOL, PHOENIX – House Democratic Leader-elect Rebecca Rios, D-Phoenix (District 27), released committee assignments for the 53rd Legislature. "House Democrats are welcoming a lot of new members into our caucus and welcoming back many returning members," Rios said. "We are already gearing up for the work we have ahead of us and will be focused on making our state stronger than ever. 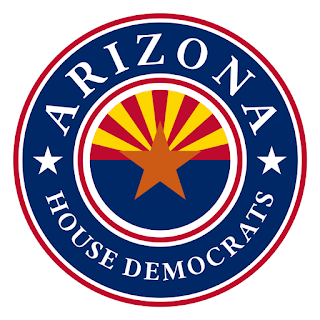 These assignments reflect the interests, strengths and expertise of our caucus members, who are prepared to work with our Republican colleagues to ensure the priorities of Arizona families are represented at the Capitol." House Democrats also recently elected a new leadership team for the next session, which begins Monday, Jan. 9, 2017. To see a message from the 2017 leadership team, click here.